Featuring an outdoor pool and beachfront restaurant, the tropical huts at Hotel Hibiscus are only steps from sandy white beaches. Free snorkelling equipment is provided and kayak rental is available. Surrounded by tropical greenery, these well-appointed bungalows and studios come with a private terrace and kitchenette. Each features a private bathroom with hairdryer and shower. 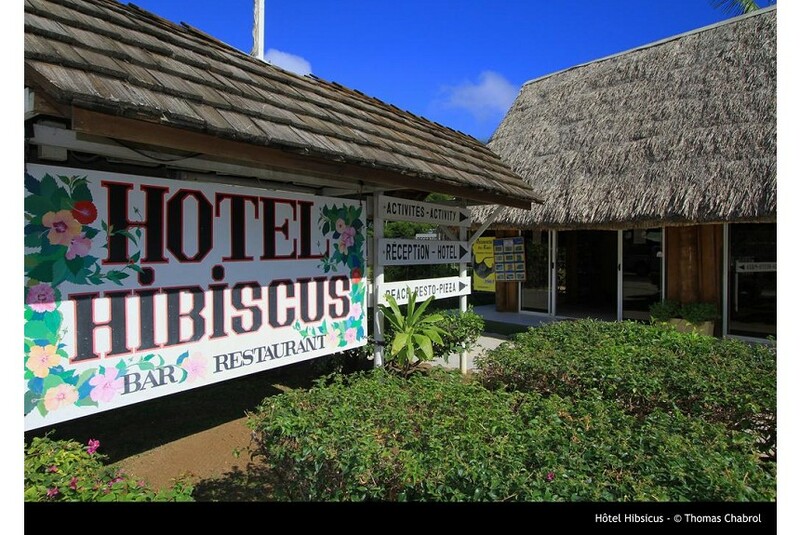 Just 200 m from the nearest shopping mall, Hotel Hibiscus Moorea is a 30-minute drive from Moorea Airport and a 35-minute drive from the ferry pier. Free car parking is included. Located on the water’s edge, Le Sunset Restaurant offers French, Italian and Polynesian dishes accompanied by stunning lagoon views. Cocktails and other drinks are served at the bar. For leisure, there is a library and TV room available. Staff can assist with tour planning and vehicle rental.